Integrated Weed Management (IWM) is an approach to managing weeds using multiple control tactics. The purpose of IWM is to include many methods in a growing season to allow producers the best chance to control troublesome weeds. It might be better to first discuss why weed control is necessary. Weeds negatively impact crop yields, interfere with many crop production practices, and weed seeds can contaminate grain. Based on national research, corn and soybean yield can be reduced by approximately 50% without effective weed control. 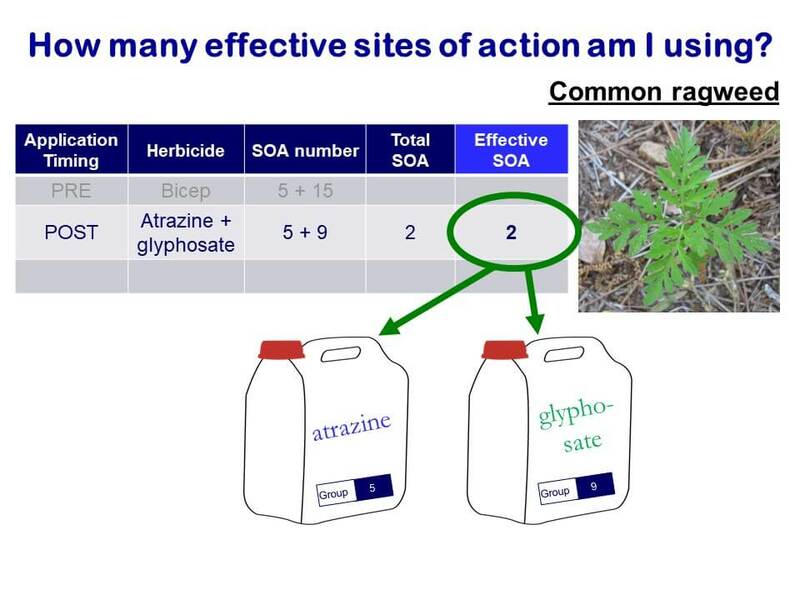 Herbicide application is the main weed control strategy used. Reliance on this one method has led to the development of herbicide-resistant weeds. There are a limited number of herbicides available to use and cases of herbicide resistance are rapidly increasing in the US. As a result, herbicides are in need of extra help to continue to ensure adequate weed control. It is imperative to integrate non-herbicide weed management tactics now to control weeds rather than relying on the ag-chemical industry to continue to develop new herbicides. The goal of IWM is to incorporate different methods of weed management into a combined effort to control weeds. Just as using the same herbicide again and again can lead to resistance, reliance on any one of the methods below over time can reduce its efficacy against weeds. 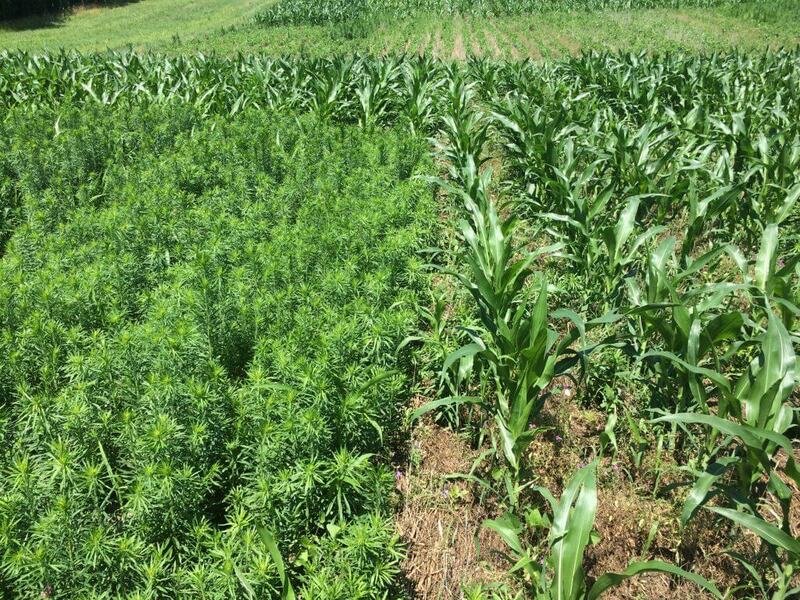 Two major factors to consider when developing an IWM plan are (1) target weed species and (2) time, resources, and capabilities necessary to implement these tactics. 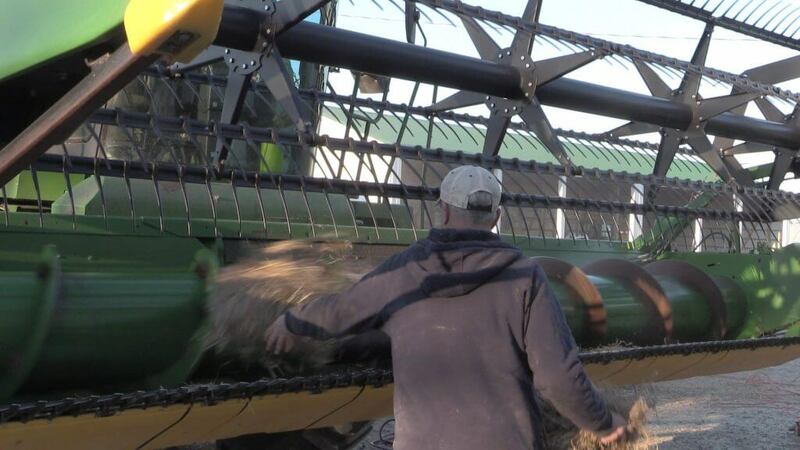 While it is wise to be a good steward of herbicide technology, through the use of PRE and POST herbicide applications or tank mixes, IWM requires the use of tactics beyond herbicides. For example, using these herbicide application practices along with a winter cover crop or harvest weed seed control (HWSC) and prevention methods would be considered IWM. Prevention: Prevention is one of the first steps of weed management. This category is unlike the others in that it focuses on keeping weeds out of the field or spreading within a field. Avoiding crop seed, manure, and other inputs that are contaminated with weed seeds. 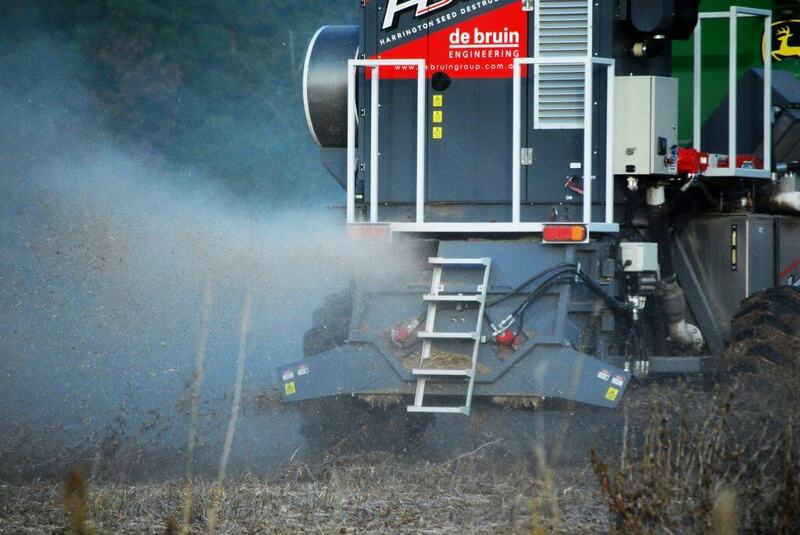 Cleaning equipment, including combines (combine cleaning methodology), that could transport weed seeds between fields. 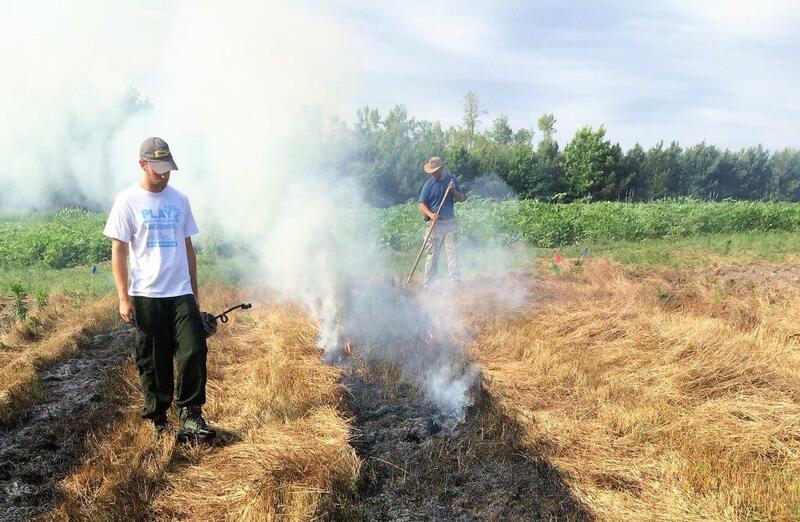 Preventing weeds from producing seeds in the field but also in ditches, fencerows, and other nearby non-crop areas. Scouting for weeds in a timely manner. 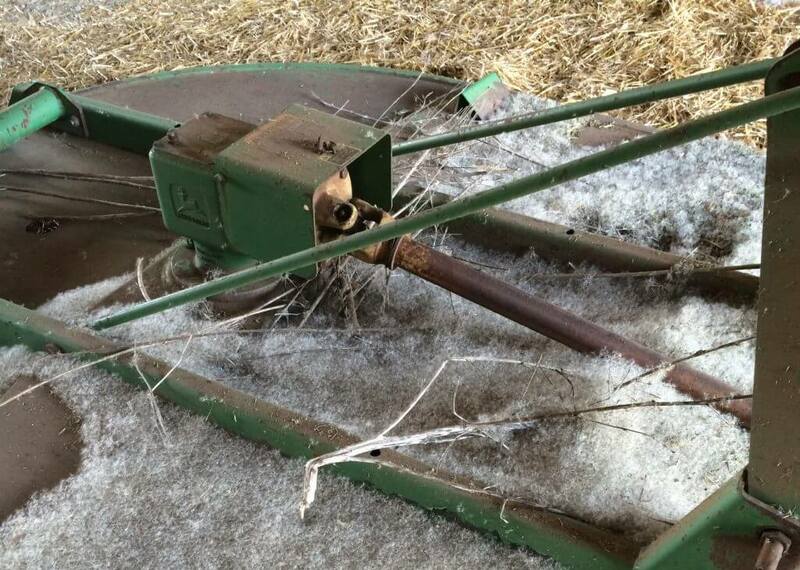 Proceeding with caution when purchasing used farm equipment or using rented land. Cultural: A healthy, vigorous crop is the best weed control. 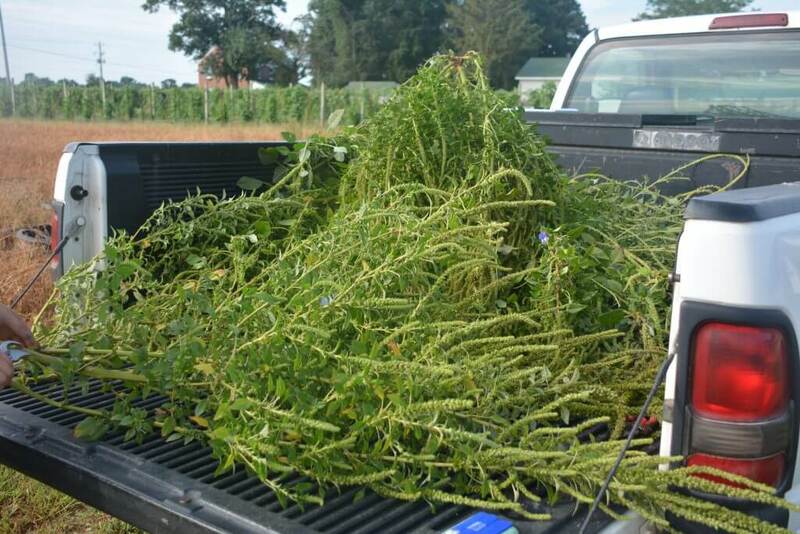 Cultural practices are designed to give the crop a competitive advantage over weeds. Reduced row spacing so the crop can reach canopy more quickly to shade out weeds. Crop rotation to prevent weeds from adapting to the weed control tactics common in any one crop. Nutrient management to allow optimum crop uptake while denying weeds access to nutrients. Cover crops to compete with weeds for space, sunlight, nutrients, and water. Altered planting dates to give the crop a head start or allow for a flush of weed germination that can be controlled before planting. Crop variety selection to ensure crops have the utmost competitive advantage against weeds. Chemical: Herbicides are an integral part of most weed management plans and will continue to be so, even in IWM programs. Proper weed identification and awareness of what herbicide-resistant weeds are in the area. Correct herbicide application, meaning applying the appropriate product at the right rate and at the right time. Maximized diversity through the use of tank mixes herbicides with different, effective sites of action (SOA) and by rotating herbicides throughout the season whenever possible. Plan ahead across seasons to avoid using herbicides with the same SOA repeatedly. Mechanical: Mechanical weed management focuses on physical practices that disrupt germination and destroy plant tissue. Harvest weed seed control, which reduces the input of weed seeds into the soil seedbank by destroying or removing seeds retained on the weeds at the time of harvest. Biological: This tactic uses living organisms to target weeds including bacteria, fungi, or insects that have a preference for a certain weed species. This tactic is arguably the least used of all tactics but is the subject of much research. Cover crops can be considered a biological control tactic.